Your Price – dedicated to supplying you with the best bespoke bifold doors, French and patio doors in Hammersmith and Parsons Green! 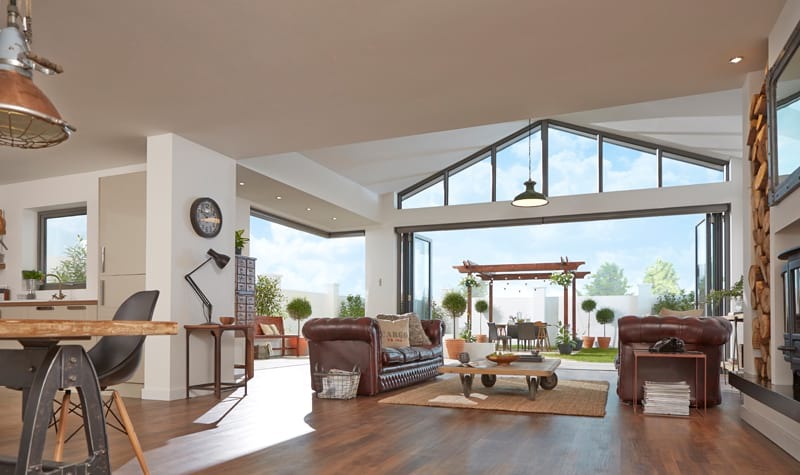 Here at Your Price, we can provide you with the best products available on the market, including trade patio doors, bi-folds, French doors, composite front doors and a range of other glazing products, including windows, porches and roof lanterns, in Hammersmith and Parsons Green. 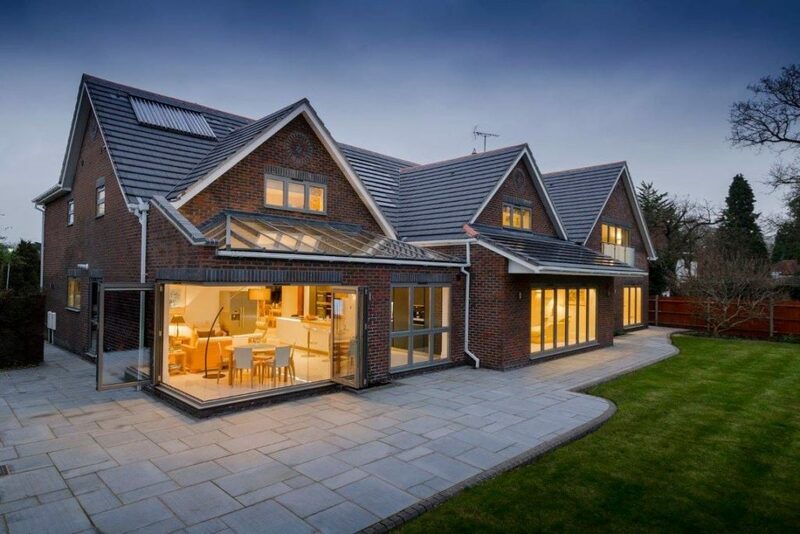 We can supply you with our uPVC windows and doors faster than you can imagine, with turnaround speeds of just days, including your bespoke needs. We control what we manufacture giving you unrivalled flexibility. 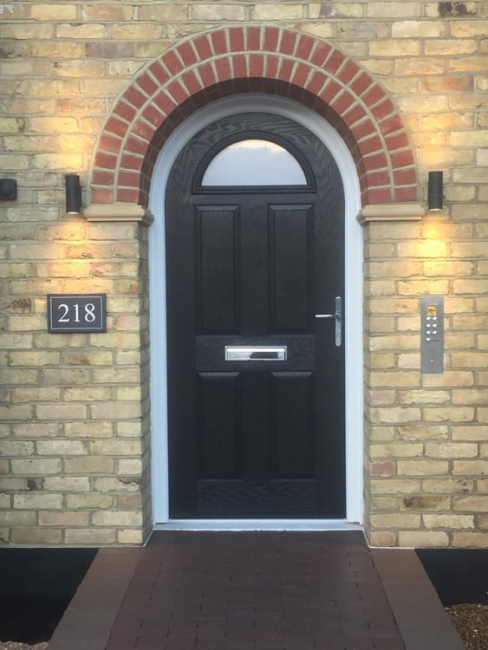 We are fanatical about customer service and our approach is reflected in the growth of our business and continued strong relationship with our trade customer base, which includes builders, home developers, architects, property managers and other trades. We always aim to stay one step ahead of our competitors, so we can ensure we can offer our customers the latest designs and product innovations. 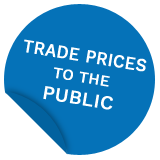 We also continue to monitor our prices, so they are affordable and competitive, so can benefit your business profitability. Choosing us will give you great prices, exceptional products and superb on-going customer support. We are proud of our products and value your custom. Please call now for more details on 020 8640 0380. We manufacture bifold doors in our doors factory in South London and these doors are hugely popular with our trade customers – and with good reason! These doors add real beauty to a home, being sleek and cleverly designed to maximise light and offer a real feeling of light and space. They also come with a market-leading 20-year guarantee, giving you total confidence they are right for the job! 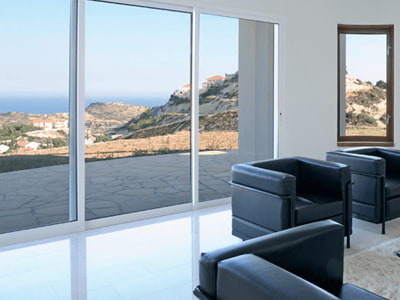 Commonly referred to as sliding patio doors or frameless sliding doors, these doors make the ideal choice for outdoor access. 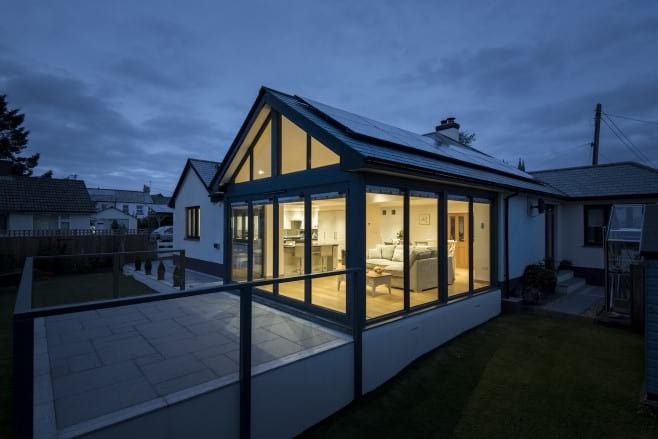 Convenient and practical, they also make the most of the natural light with slim sightlines and large glass panes for maximum views of your outside areas. 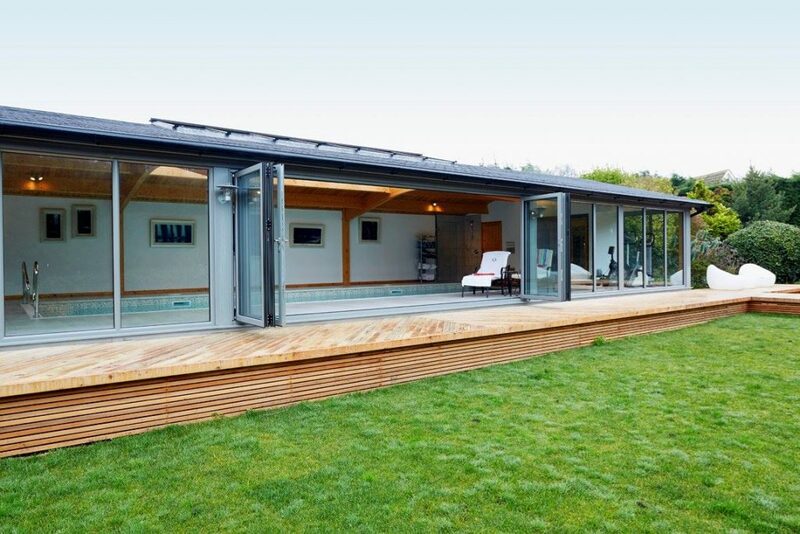 We can supply sliding doors to the trade and supply and fit sliding doors for homeowners and offer a wide range of choice, from brands including Origin, Smart Systems and Kommerling. 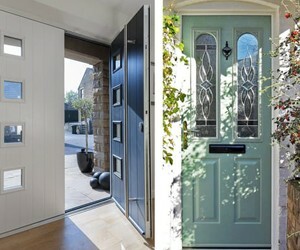 All these doors are made to measure with a huge range of colours, configurations and styles to suit you. They all come with secure, multi-point locking systems and long guarantees. Get in touch today now to order your supply only bifolds, patio doors, patio doors, French doors and composite doors in Hammersmith! To speak to our team about your glazing requirements, please call us on 020 8640 0380, email sales@yourpricewindows.com or fill in an online contact form. Looking for inspiration? 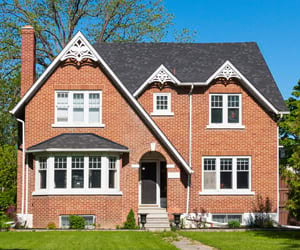 Read our blog about the latest trends in doors and windows. 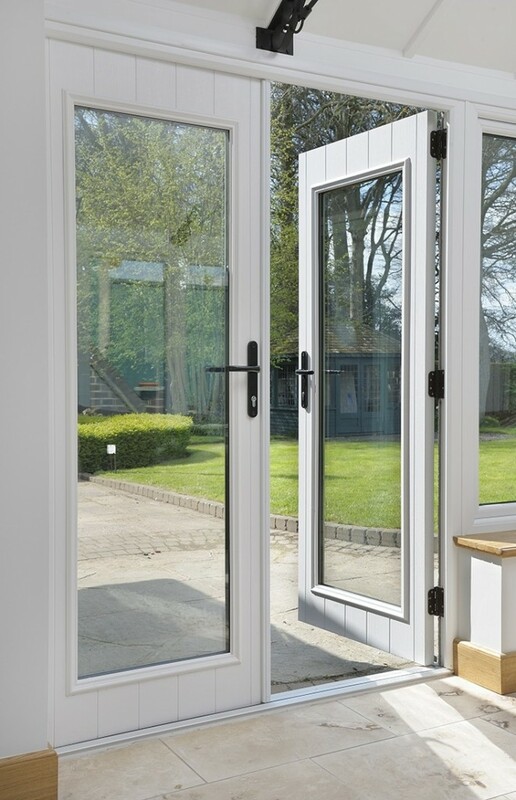 We supply a range of uPVC back doors, sliding doors and residential doors in Hammersmith, London, including Kommerling’s new Premiline PRO range of sliding doors. These doors have double chambered sash profiles and are available with 2, 3 or 4 paned systems. The doors also feature a high security locking mechanism operated through a patented interlock shootbolt system. 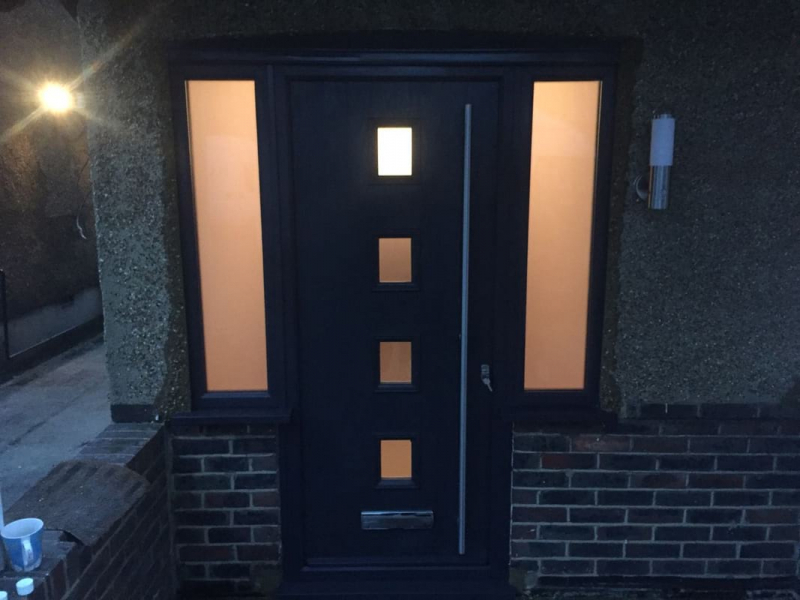 This doors system is one of the first PAS24-certified uPVC products that carried both Secured by Design, meeting the requirements of Document Q building regulations and also meets the requirements of Lifetime Homes. 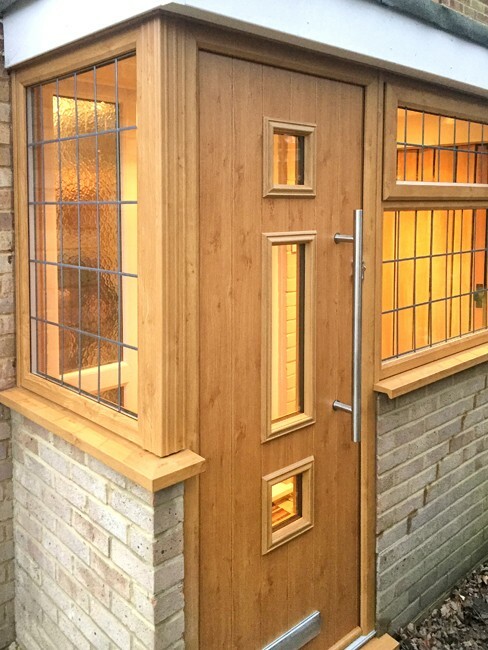 We believe that the quality of the installation is just as important as the quality if the doors. 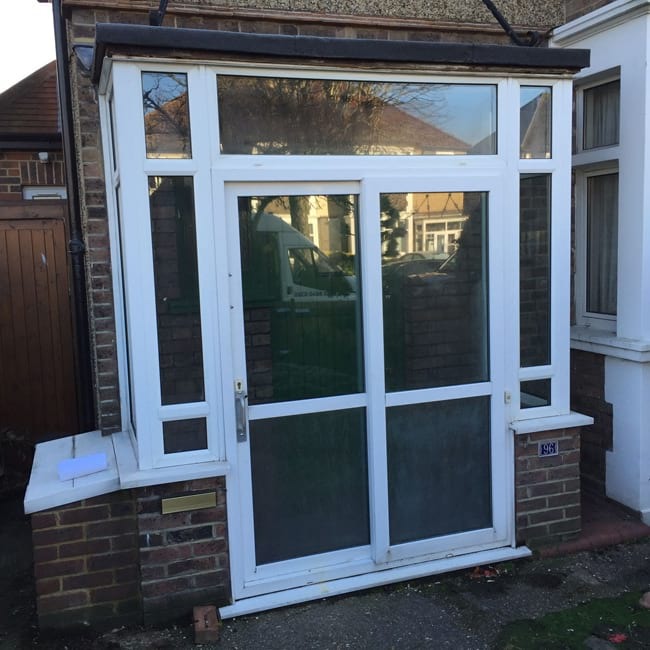 As well as supply and fit windows in Hammersmith, we offer a supply and fit service. 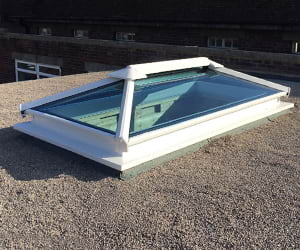 Our experienced installation team work with a wide range of products and will work around you to meet your exacting needs. 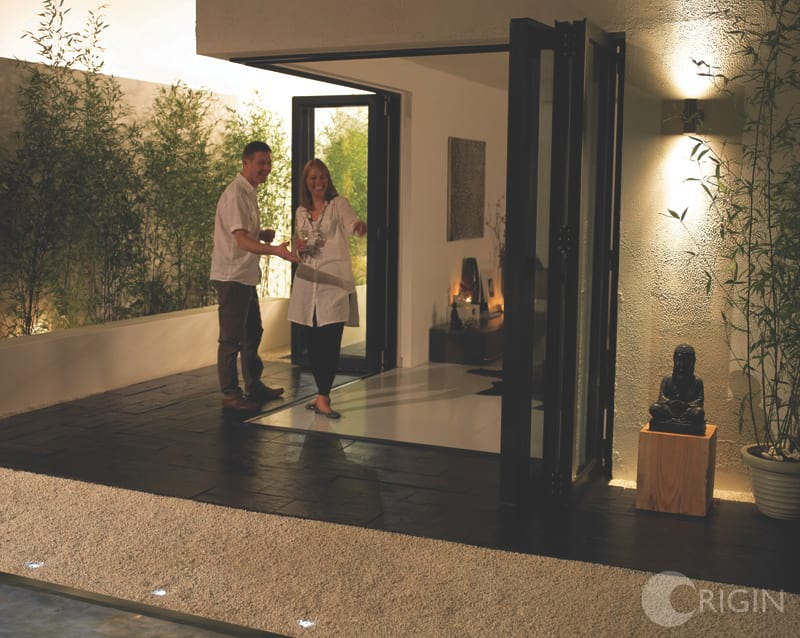 Our installers will always treat your property with the utmost care and will try to minimise disruption to you. 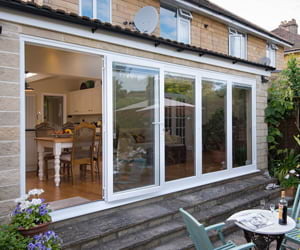 For a quote for new doors or Premiline PRO patio doors, call 020 8640 0380.